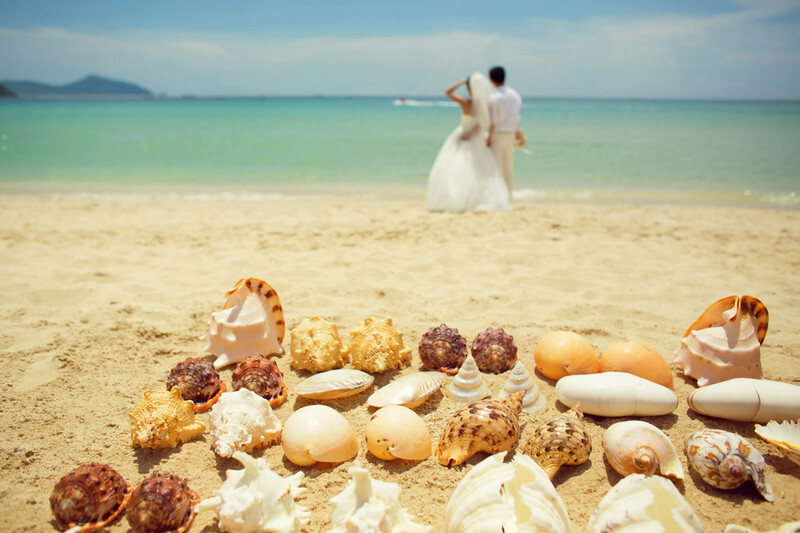 All the special offers include buffet breakfast, local tax and service charge for max.2 adults/room/night. 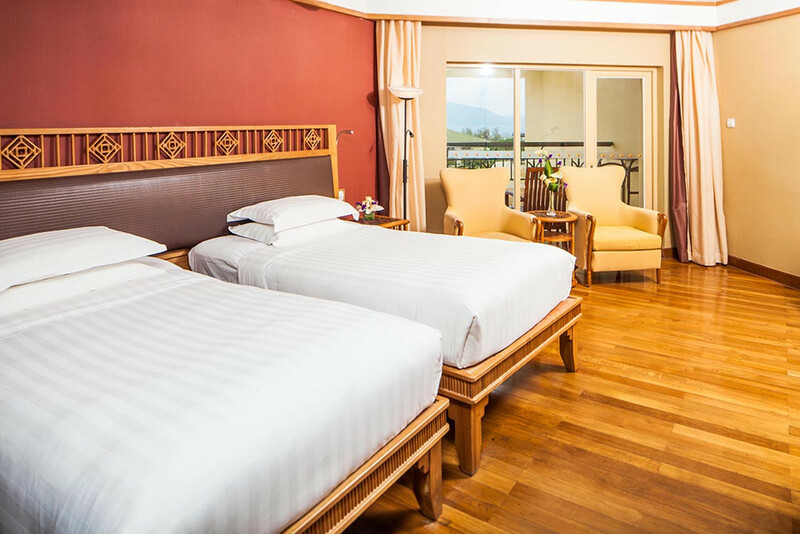 Extra bed: CNY400/night with buffet breakfast, local tax and service charge. Child breakfast: Children under 12 years old get free breakfast. 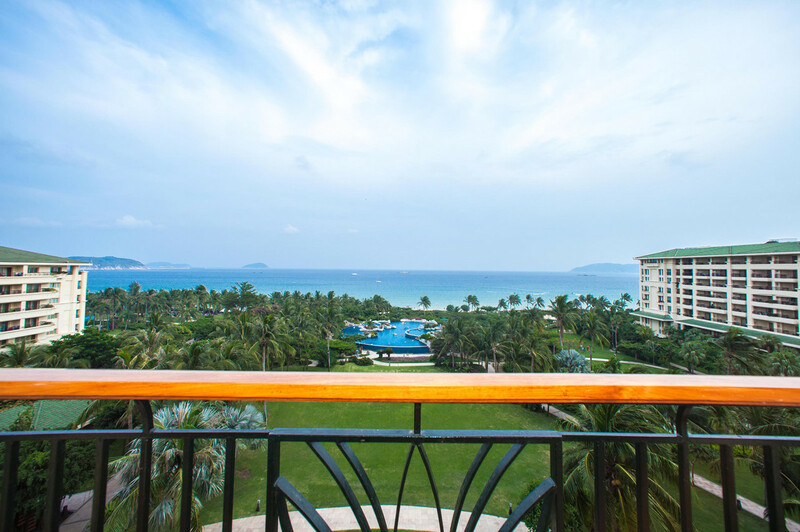 Horizon Resort & Spa Sanya Hainan Island, Beach Front with great garden and pools on Yalong Bay. 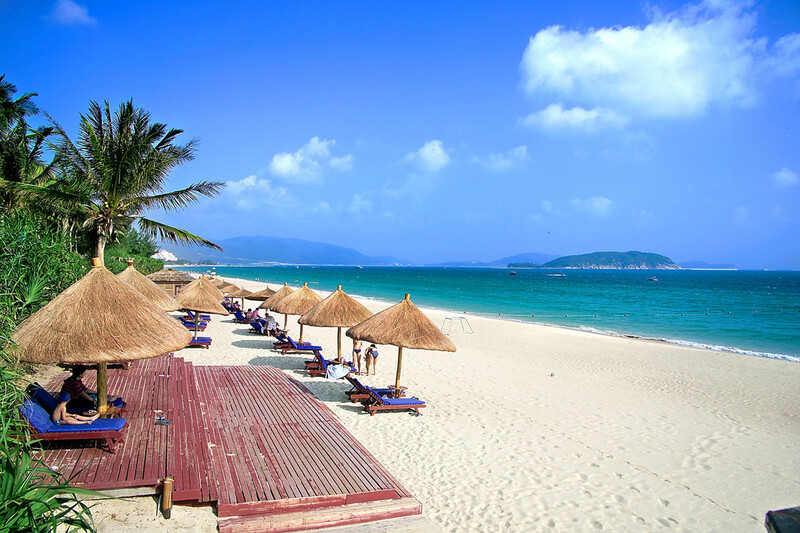 Right on Yalong Bay Beach, 40 minutes driving from Sanya Airport, 20 minutes driving to Sanya Downtown Sanya, Sanya Bus Station & Sanya Train Station, 3.5 hours driving from Haikou Airport, walking distance to Yalong Bay Golf Club and 5 minutes driving to Sun Valley Golf Club. 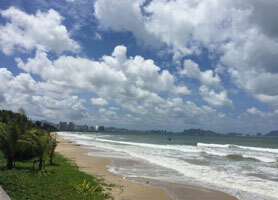 Resort Horizon Yalong Bay Beach Sanya is the second resort on Yalong Bay Beach after Gloria Resort from 1988. 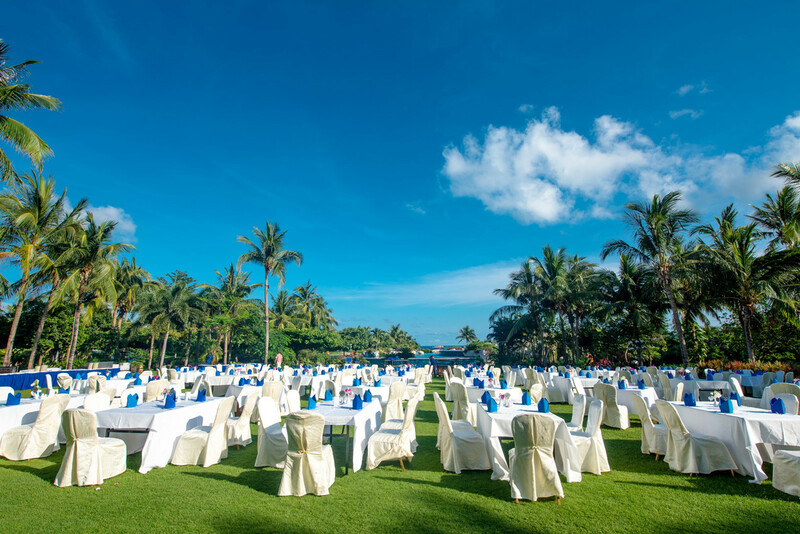 The owner built the second phrase with more than 400 rooms which makes Resort Horizon the largest resort on Yalong Bay Beach. They also did a renovation to the first building in June. 2010. 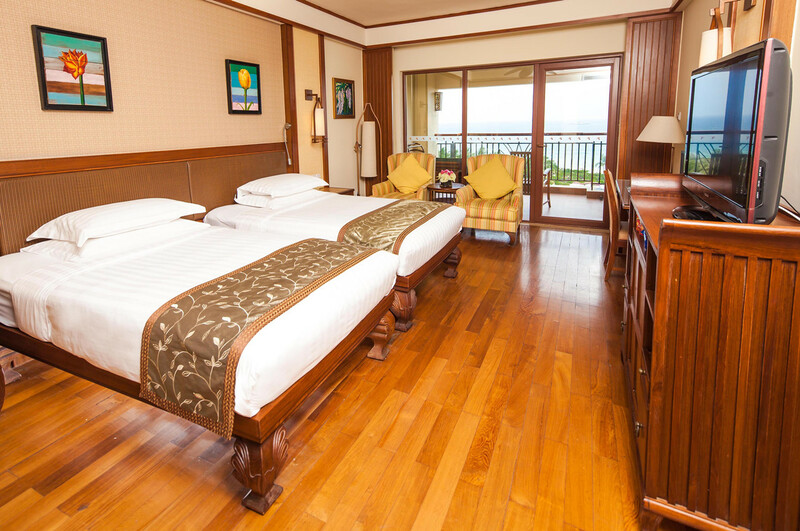 The Second Phrase is actually a property hotel: more spacious rooms than most 5 stars resorts on Yalong Bay Beach. In Horizon Resort, you have the most choices of food & beverage on Yalong Bay Beach: Chinese, Korean, International, Noodles, Seafood. 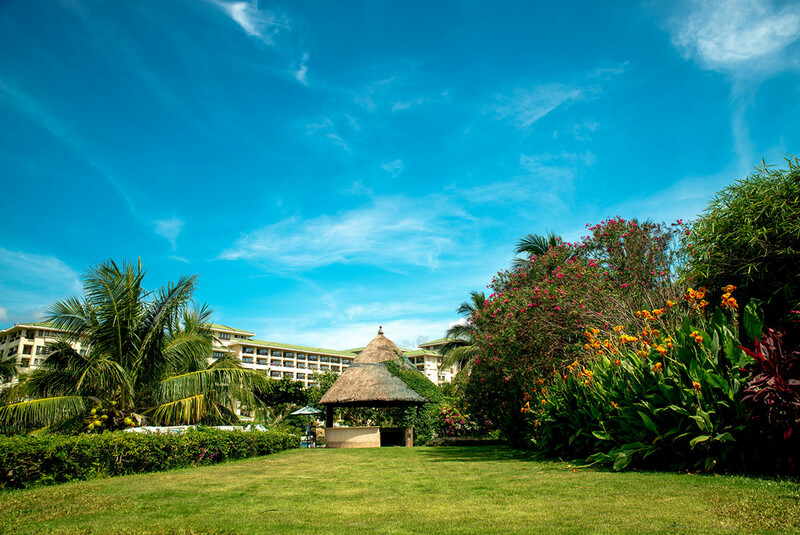 If you have small kids, Resort Horizon is one of the best places to stay on Yalong Bay Beach. 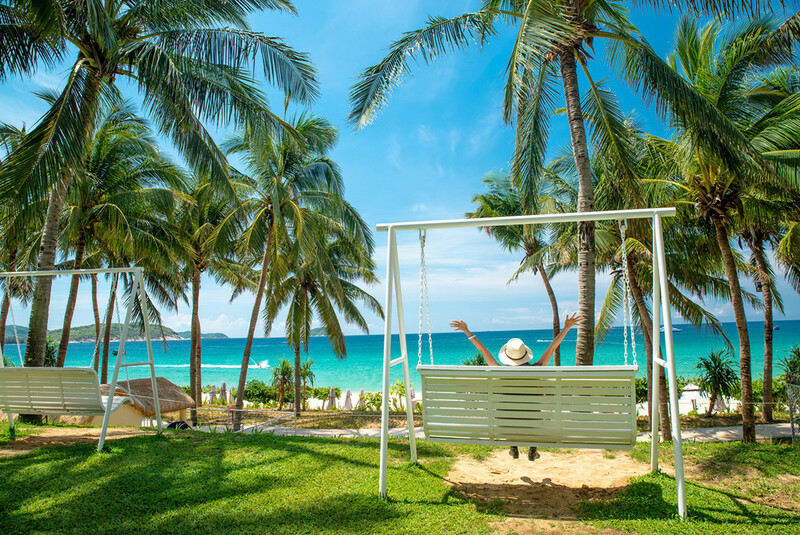 There are plenty of things for them to do – different shallow pools, one with a slide for small kids, a very nice beach, a great kids playroom, playground. Grounds are beautiful and very well maintained. Breakfast was great and restaurants always had ample high chairs for the kids. If you get tired of the food, you can walk across the street to the Crowne Plaza mall, which has very many good choices, also a decent supermarket. 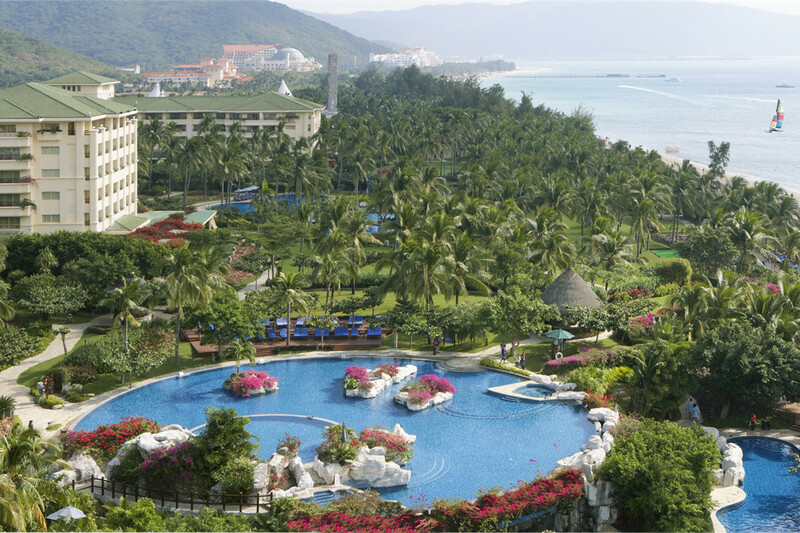 One of the best resorts on Yalong Bay, more than 6 pools, 10 restaurants, and the most beautiful tropical garden in Sanya. The Thalassotonic Pool (the only one in China) is a large seawater bathing experience where guests wade chest deep in filtered seawater between a large variety of hydrotherapy options and fountains. 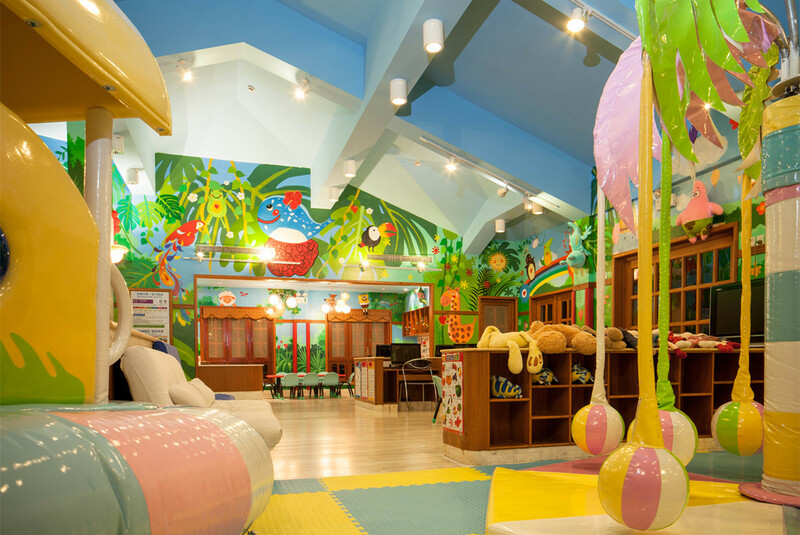 The therapeutic benefits of using this facility are as wonderful as having recreations & fun. Heated swimming pool available which is very important during winter time (sometimes in December & January, the temperature could be less than 25 degrees). Horizon Resort & Spa has 2 buildings with around 800 guestrooms, each with private balcony, computer with internet access. The kitchen, kitchenware and washing machine provided in the suites of the second building can meet the needs for a longer family stay. 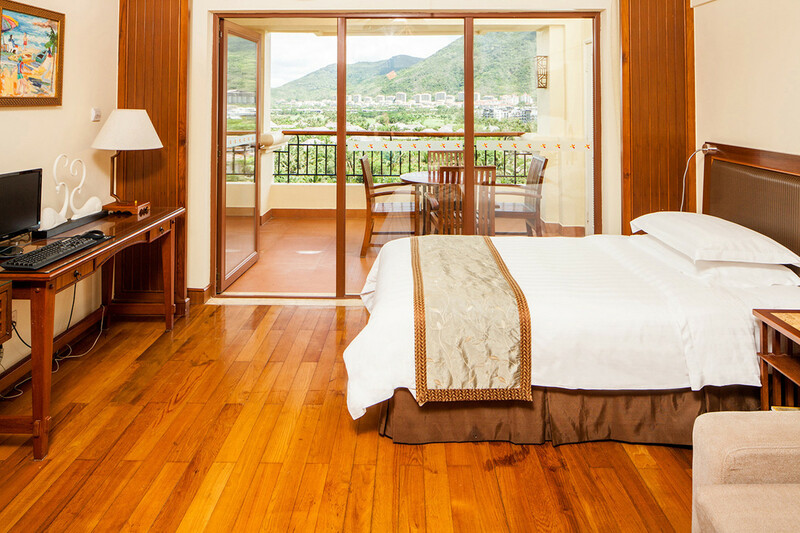 Double bathrooms and double shower rooms are provided for deluxe mountain view suites and super sea view suites in the second building. 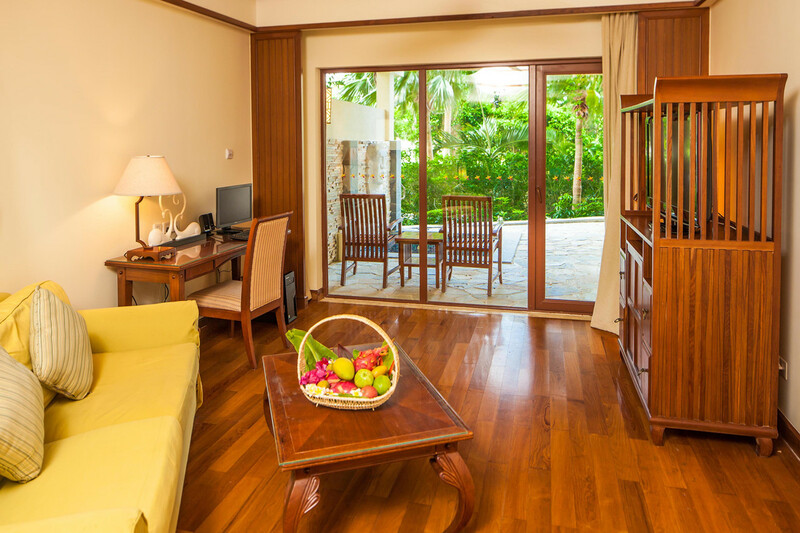 Family Room for 4 people: with Buffet breakfast is for 4 persons. 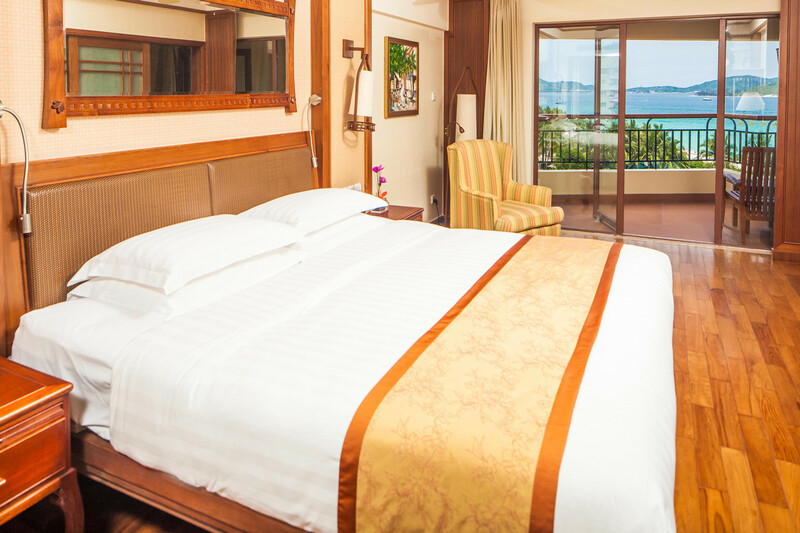 Bed: one double bed and two single beds: 55 square meters, garden view or a little bit ocean view on the 2nd-4th floor, rooms on the 5th-6th floor have a much better view. Deluxe Family Room for 3 People: one bedroom (king size with private bathroom & balcony), one sitting room, kitchen, 2 bathrooms, washing machine & microwave. There is a big sofa bed (1.5*1.8 meters) enough for 2 kids in the sitting room, very spacious balcony. 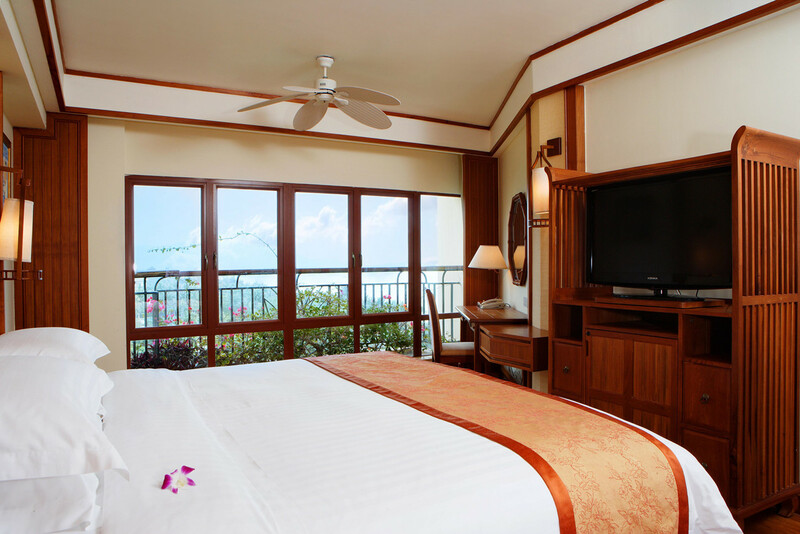 Deluxe Family Room for 4 People: 1 king bed, 1 single in the sitting room, and a sofa bed, 2 bathrooms, long balcony, one kitchen, 80-110 sq. meters. 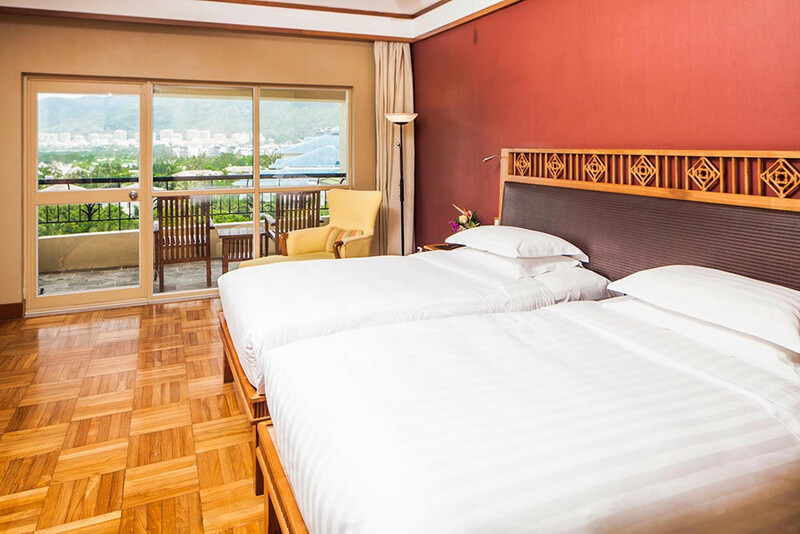 Half Board: CNY150/person/day, Full Board: CNY300/person/day including soft drink/person. 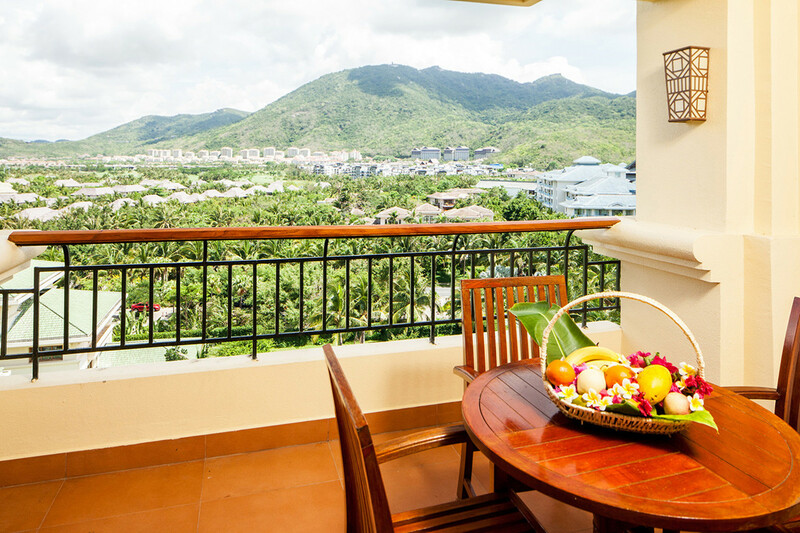 All inclusive Full board at CNY525/person/day including beer, soft drinks, and local wine. 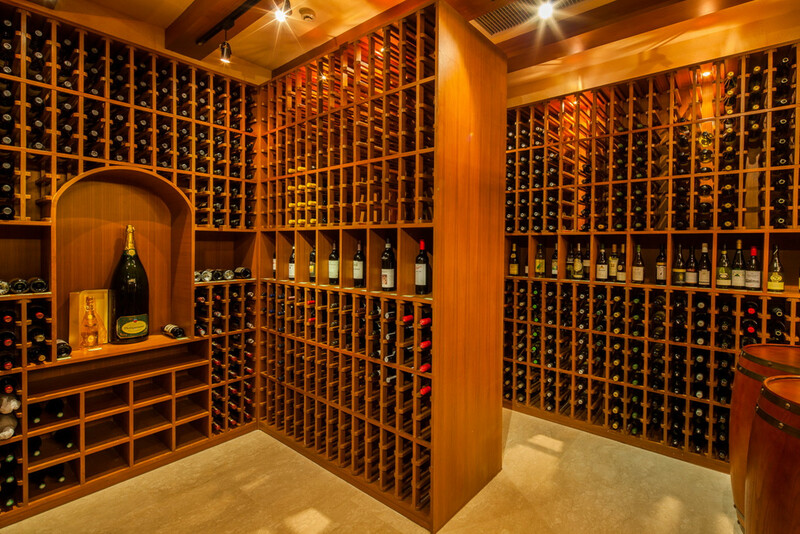 There are around 10 restaurants of various kinds in the hotel, providing western, Beijing, Shanghai, Sichuan, Hainan, Hunan and Cantonese cuisines, as well as traditional noodles and Hainan specialties to meet different needs of tourists from all over the world. 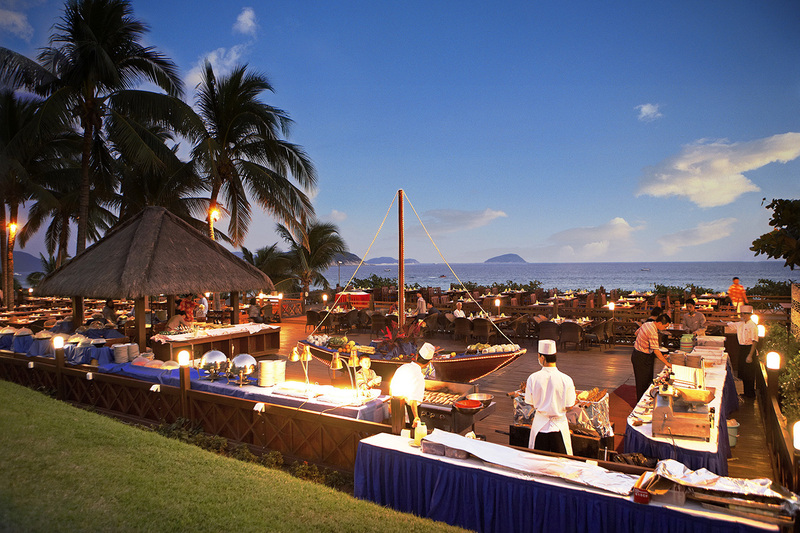 At every weekend barbecue in the coco forest, you can try the fresh and tasty prawns from the South Sea, while the cake baked with all-wheat flour is a unique healthy food of Yalong Bay. 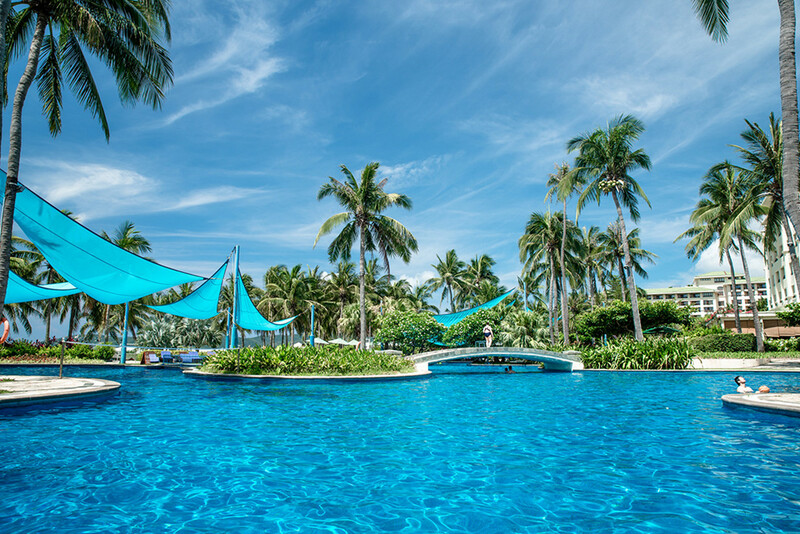 Tennis Court, mountain bikes, 6 swimming pools including a double-level swimming pool, circulatory swimming pool, seawater swimming pool, water sports including scuba diving, Lagoon 380 catamaran, Beach Volleyball, beach football. Gym with Yoga Lessons KTV, Lanikai Spa & Massage Center. 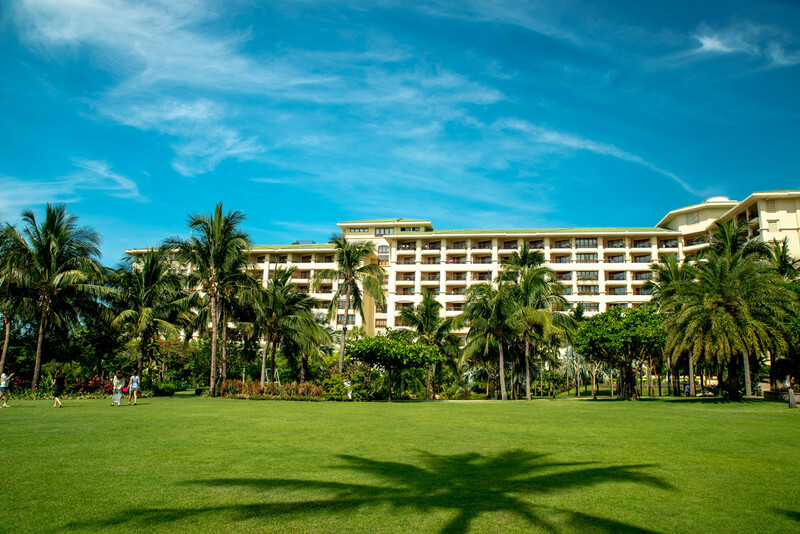 Covering an area of 650,000 square meters, Horizon Resort & Spa is the largest and most reputed coast garden on Yalong Bay Beach. 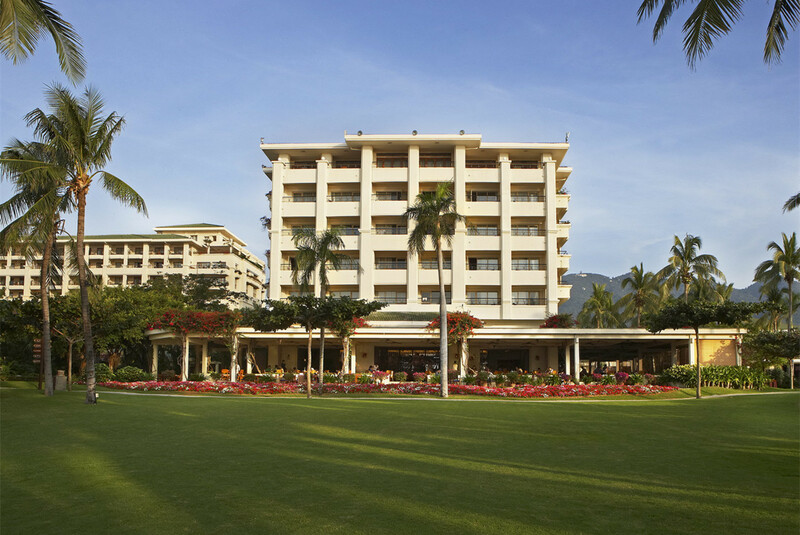 After many years of operation, the hotel is now home to a lot of precious tropical plants. 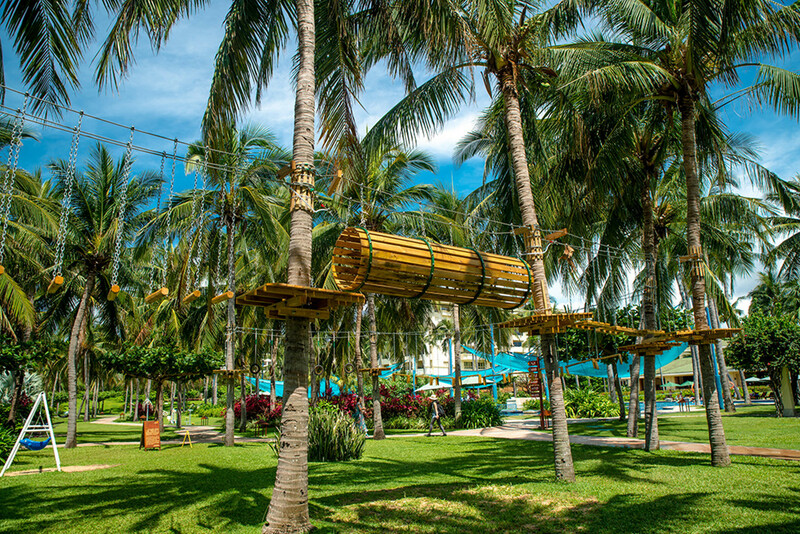 Kids pool with water slides, the biggest kid club on Yalong Bay beach with a guided program, Chinese lessons, babysitting services. Babysitting services: Kid club opens 08:00-20:00, free for in-house guests. 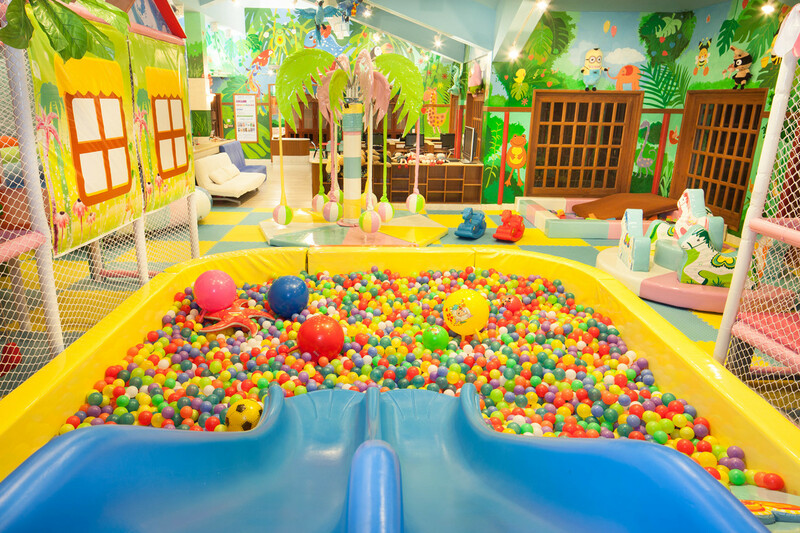 Babysitting services in rooms at RMB52/hour. Reservation is required.